We turned 40, with all critical systems still functioning normally. Pretty much. We launched our first brand extension, which continues to deliver best-of-breed cuteness. We have enjoyed delivering integrated solutions to clients old and new. 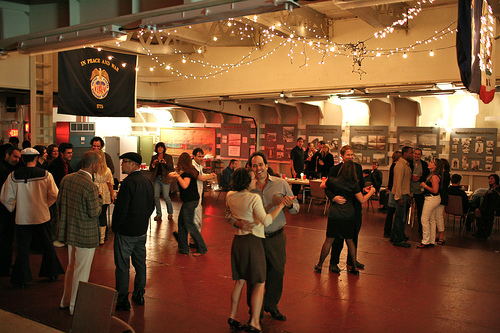 On Saturday night Telstar Logistics hosted a wonderful celebration aboard the S.S. Jeremiah O’Brien which is docked at Pier 45 in San Francisco’s Fisherman’s Wharf. The event was in honor of the 40th Birthday of Telstar Logistics head operative Todd Lappin and the birth of Todd and Nicole’s daughter Miel. The S.S. Jeremiah O’Brien is a beautiful World War II Liberty Ship that was involved with the D-Day invasion at Normandy, France, bringing supplies and troops to the battle (it is currently the only ship left of the original 6,939 ship D-Day armada). 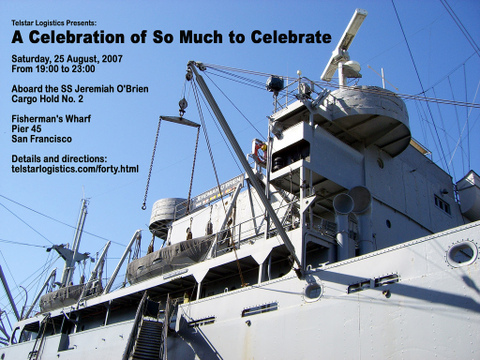 In 1979 the Jeremiah O’Brien was restored by National Liberty Ship Memorial and moved to San Francisco, where it still makes the occasional voyage out to sea. Areas of the ship were used in scenes that were shot for the 1997 film Titanic. 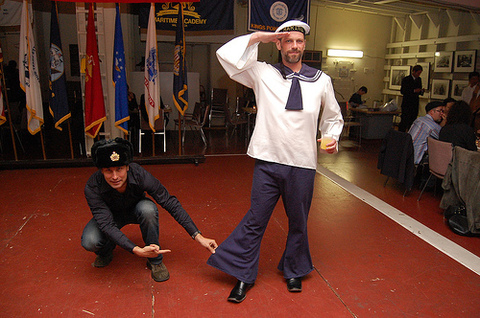 Of course if I’m invited to a fantastic party on a WWII Liberty Ship, then I’m bringing my camera, so here are a bunch of photos I shot of the party. 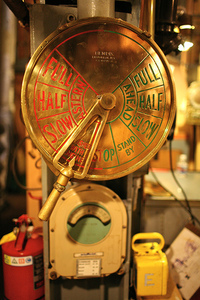 I could have spent days just shooting the amazing engine room. Indeed. 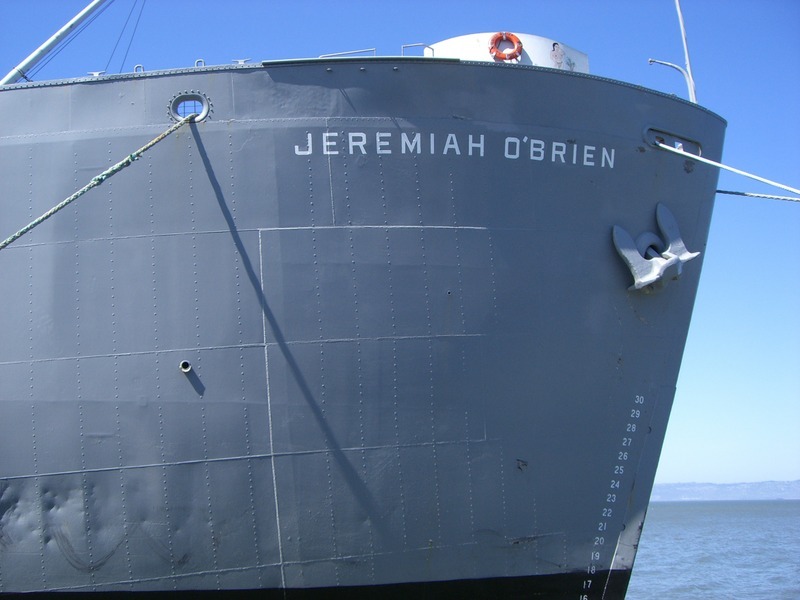 The S.S. Jeremiah O’Brien is an impressive artifact -- unmodified since the day the ship went into mothballs in 1946, the Jeremiah O’Brien was steampunk way before steampunk was cool. If ever you have the opportunity, a visit is strongly encouraged -- and don't you dare leave before marveling at that amazing engine room. We certainly enjoyed ourselves on Saturday night. Telstar Logistics would like to extend sincere thanks to our most gracious hosts, Philip J. O'Mara, shipkeeper of the Jeremiah O’Brien, and all the other volunteers who keep the vessel in such ship-shape. A special shout-out to Nicole Avril, for gifts too innumerable to count. Thanks also to the roadies who helped us set up and break down, and our guests, who remained fabulous even when liquored-up. And lastly, thanks also to you, our gentle readers, for playing along and making this enterprise so satisfying. Buy yourself a drink, and pretend its on us.